Hope you are all doing well, I'm currently on vacation. I'm visiting family and vacationing in Portugal. So my blog posts for a little while will be short and sweet as my internet is very limited. 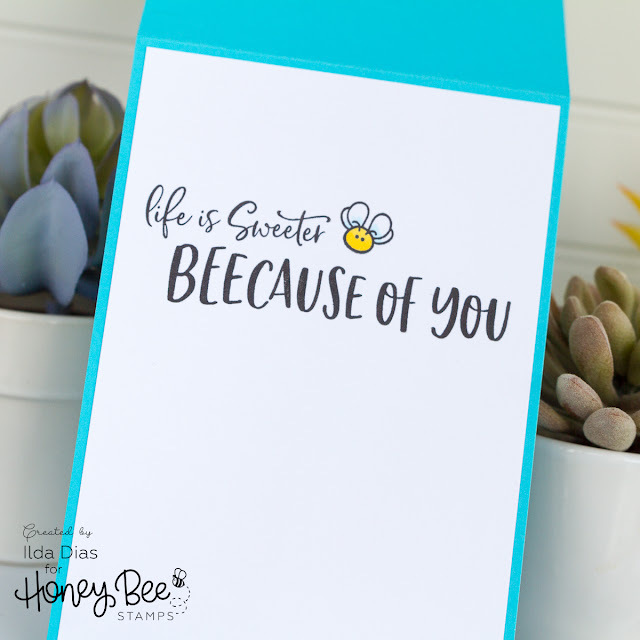 Stay tuned though, cause this week is preview week for Honey Bee Stamps Bee Bold release and I made a ton of cards using lots of new products to inspire you. 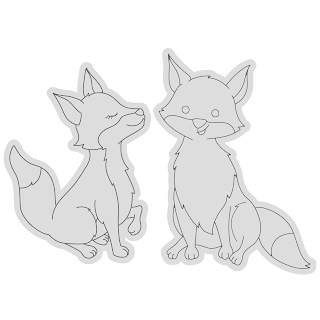 So here is cute Foxy Beeday a card I made. I used the new A7 Scallop Rectangle dies on this card. The Hi Honey Sentiment Dies are also new for this release as well as the coordinating stamp set. I thought the Hi Honey worked well with this little foxy couple. I also stamped a few more sentiments from the Hi Honey set to finish off the inside of the card. The cute little bee comes from the Bee Hive stamp set that is also new. 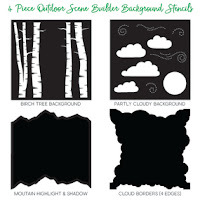 Make sure to stop by the Honey Bee Stamps Blog for more Day 1 Inspiration from the design team.